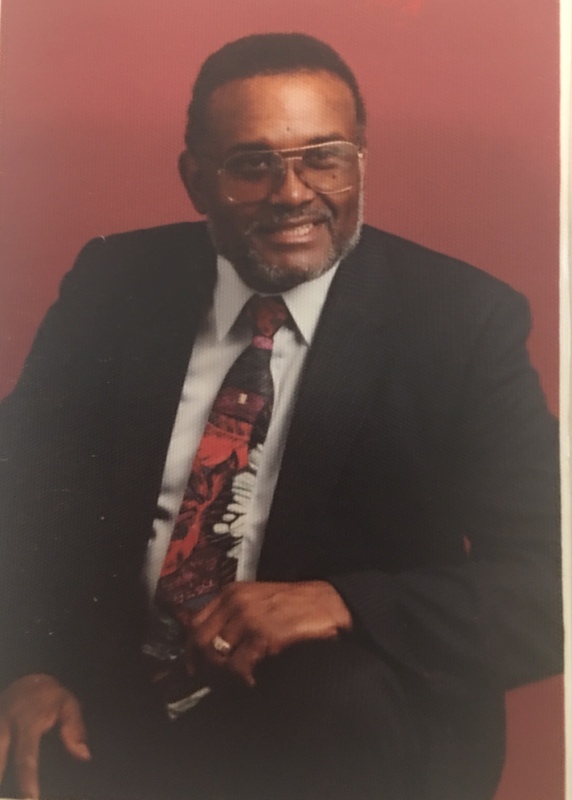 Mr. Thomas L. Adamson, 79, of Roanoke died Tuesday, February 27, 2018 at Wellstar West Georgia Hospice, LaGrange, GA.   Funeral services will be held at Rehope Baptist Church, LaFayette on Saturday, March 3, 2018 at 1:00 p.m. (CST) with Rev. H. L. Jones officiating. Interment will be in the church cemetery. The remains will lie in state at the church from 12:00 noon (CST) until the funeral hour. Public viewing will be at Vines Funeral Home, Friday, March 2, 2018 from 12:00 p.m. to 6:00 p.m. (CST). Adamson. He attended several schools in his early years and later  finished Randolph County Training School. Also, in his early years Mr. Adamson was a member of Wehadkee Baptist Church. He later moved his membership to Rehope Baptist Church where he became an ordained Deacon and a member of the Senior Choir. Mr. Adamson was an anointed Soloist. He sang for many years with the Old Ship of Zion singing group. Mr. Adamson worked in the Spinning Department at Handley Mills from 1972 until the mill closed in 1980. He then went to work for Plantation Patterns as a Supervisor over Maintenance/Grounds & Housekeeping. He retired from Plantation Patterns June 2000. In addition, Mr. Adamson was the first black Police Officer hired in Wadley, Alabama. He also worked as a Police Officer for the Roanoke Police Department for seventeen years. Finally, he became a Reserve Officer for the Roanoke Police Department. He is survived by his five children: Wesylon L. (Gertrude)Adamson, Welch, Victor L. (Betty) Adamson, Las Vegas, NV, Gwyn L. Adamson, Sasser L. (Casey) Adamson, and Kimberly L. Adamson all of Roanoke; one sister: Janie L. Adamson, Columbia, SC: one sister-in-law, Mattie Adamson, Roanoke; a special friend: Barbara J. Smith, Roanoke; twelve grandchildren and fifteen great grandchildren and a host of nieces, nephews, relatives and friends. So sorry for your loss. I am your cousin from Chattanooga, TN. My mother was Dollie Maud Adamson Boykin. Wilma Boykin LeSure is my name. My thoughts and prayers are with the family at this time. Cousins I truly miss seeing you all and will miss Uncle Tom. Hold tight to those happy times. Love you all. Prayers and Thoughts with you all. Mr . Adamson will be missed. Thanks for the memories you left at Hopewell Baptist Church. May the works I done speak for me is what you song there. R.I.P angel in Heaven.